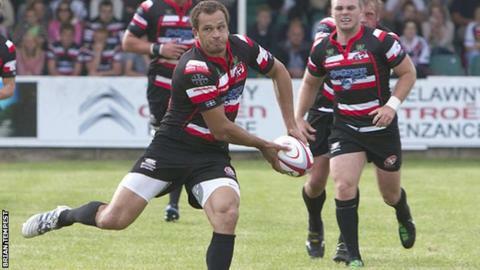 Cornish Pirates head coach Ian Davies has not ruled out bringing in more players to his squad this season. Rob Cook re-joined on loan from Gloucester and this week Exeter Chiefs' Jack Yeandle made the move to Cornwall. "We're never going to turn someone down, but we've got to be realistic," Davies told BBC Radio Cornwall. "There are lots of players out there, but there are lots of players out there with an inflated opinion of themselves and what wages they should get." The Pirates travel to Bristol on Sunday looking to maintain their unbeaten start to the season. "Wes Davies is back this week, which is good, as it compensates for Rob Cook not being available," he added. "Going to Bristol, we've 11 new faces from last year in the squad, so what's happened previously doesn't really matter." Last season the Pirates knocked Bristol out of the Championship in the semi-final.